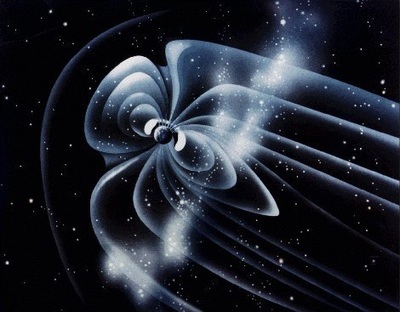 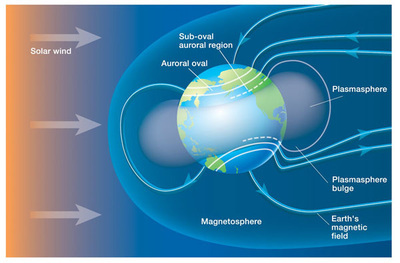 Each planet is enclosed in a "coma" of plasma, where the electrical field of the planet gradually diminishes until a double layer of particles is reached at the extreme of the enclosing coma. 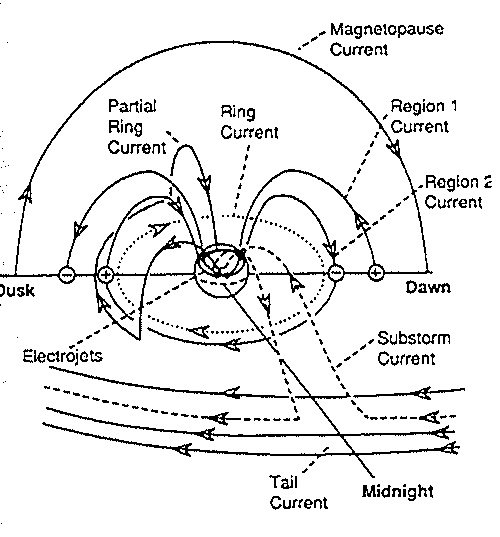 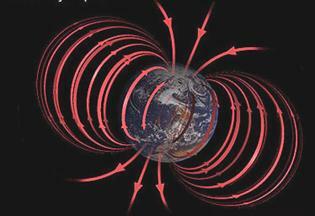 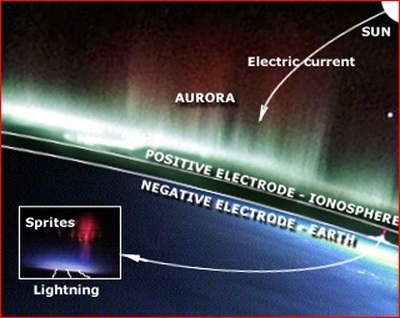 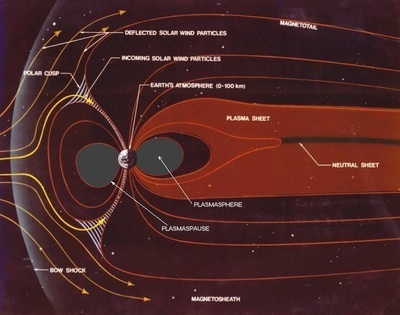 At the double layer the electric field inverts to match the exterior electric field of the Sun. 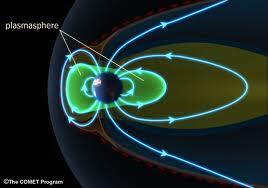 The double layer thus isolates (shields) a planet from being sensed by any other planet. 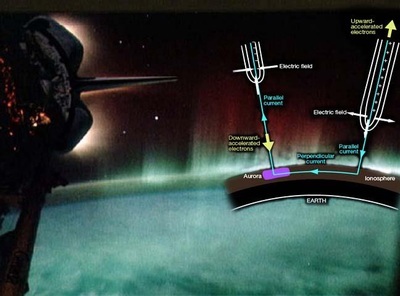 (Electric fields do not extend beyond conductive surfaces.) 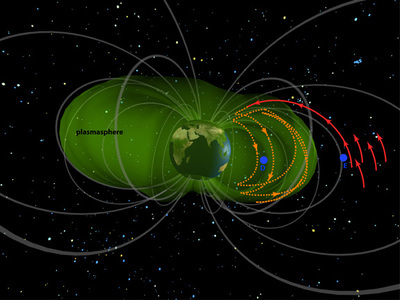 Plasmaspheres extend ten to twenty diameters beyond a planet. 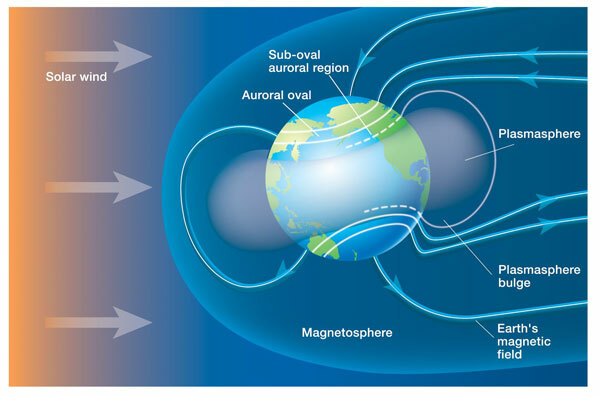 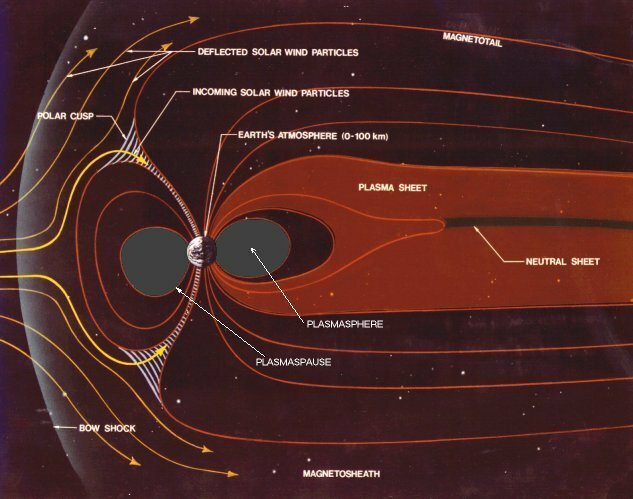 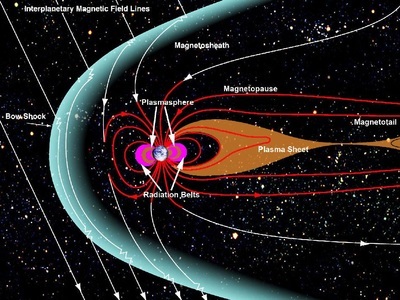 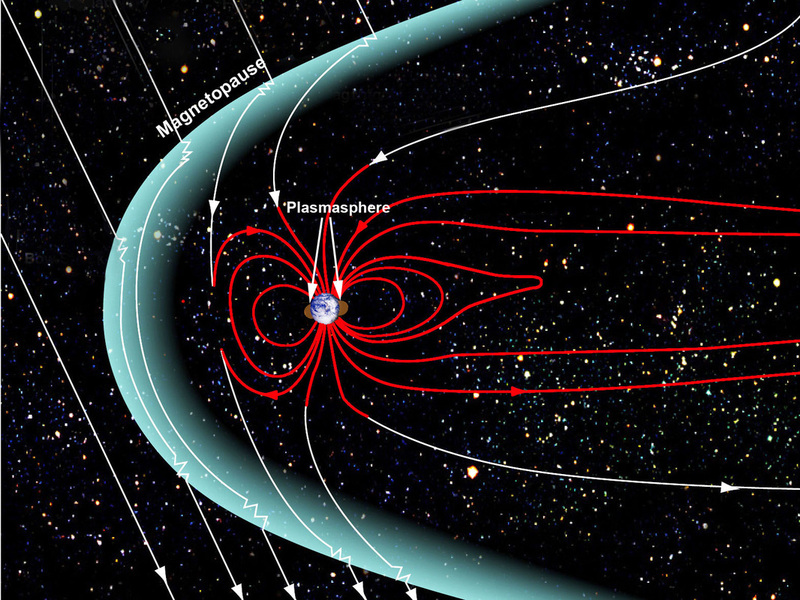 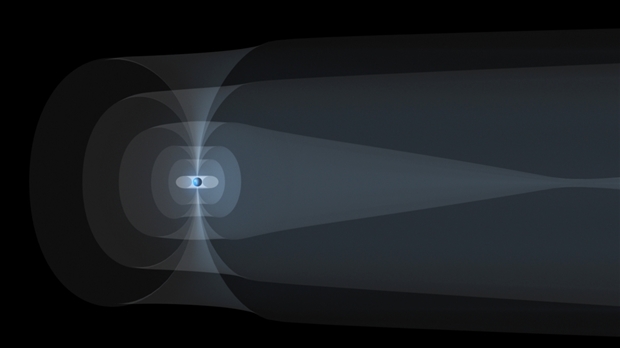 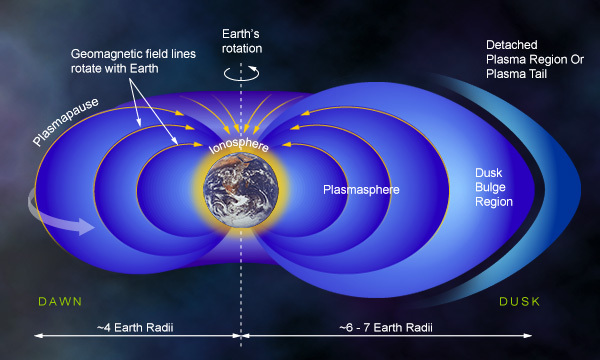 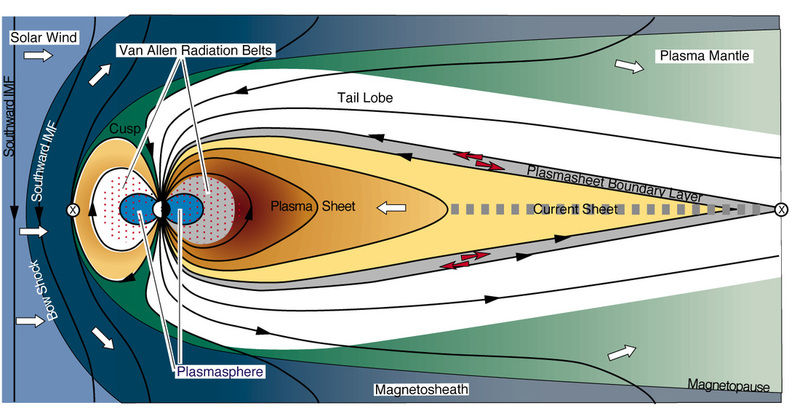 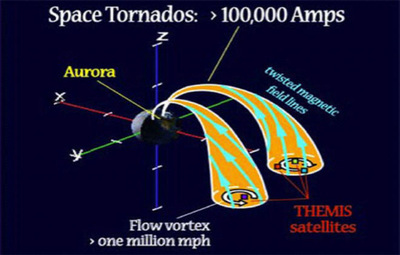 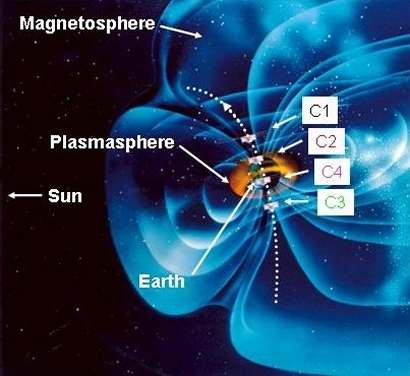 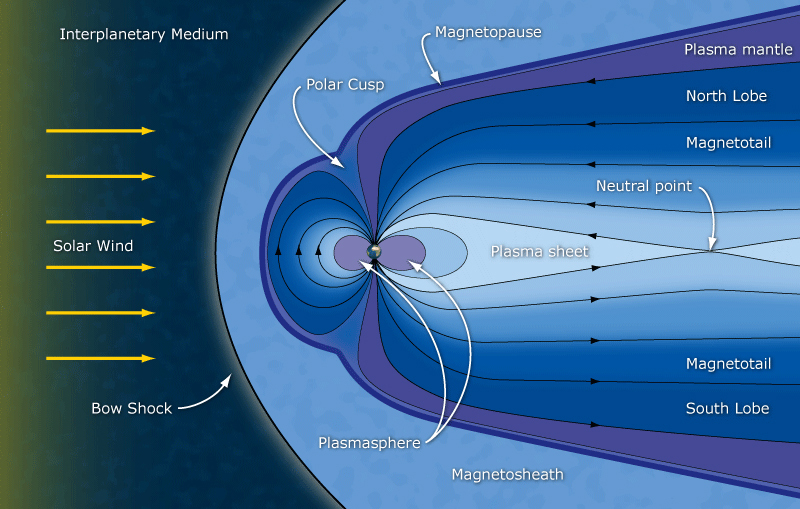 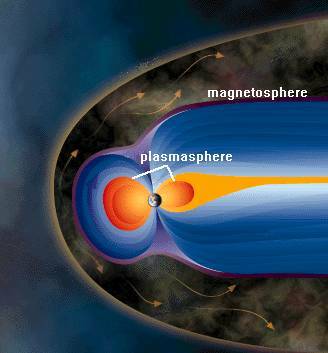 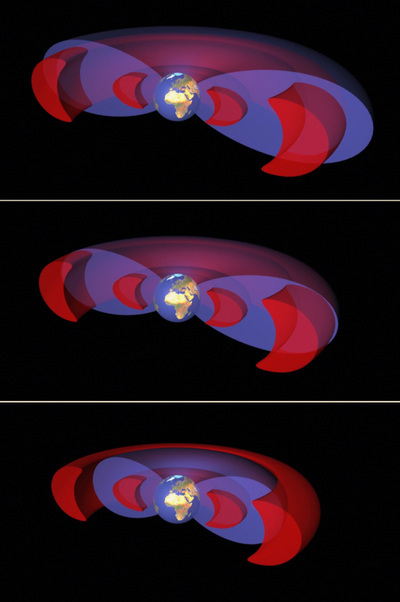 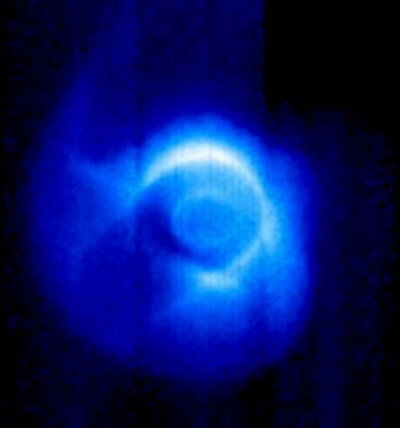 For more basics on planetary plasmasphere interactions, click here.